If your life is anything like mine, you have A LOT going on. It can be hard to keep up with everything sometimes, right? 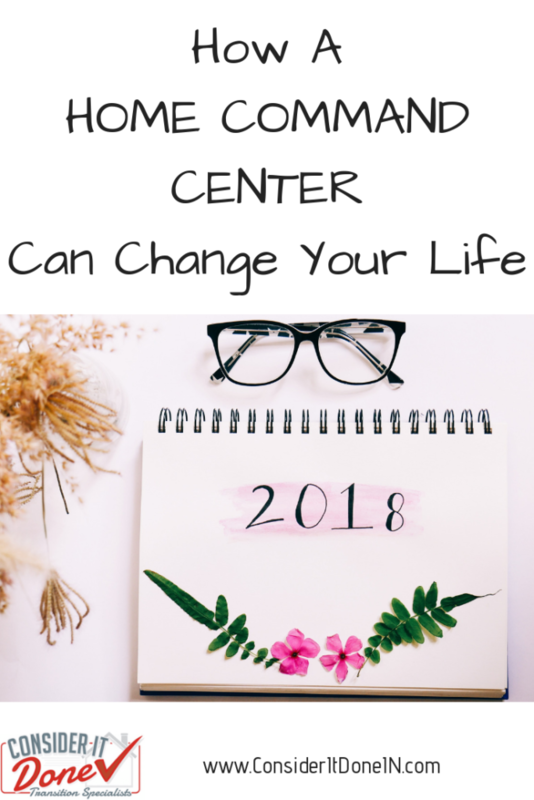 When it comes to running a home, taking care of a family and running a business, I have one secret weapon up my sleeve – a Home Command Center. If you don’t know what that is, then you need to read on. 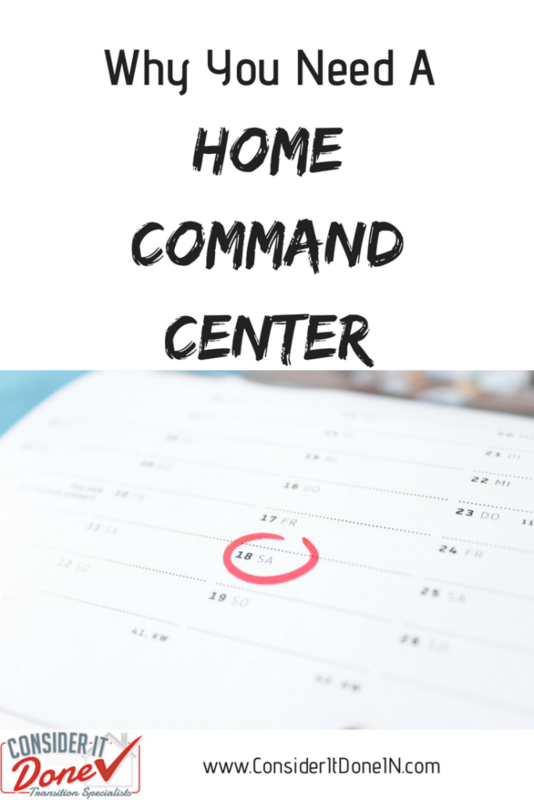 Today I’m going to be introducing you to the home command center and how it can help you stay on top of it all! Simply stated, a Home Command Center is an area in your home which allows everyone to see what’s happening day by day, who needs to be where, paperwork that needs dealing with and so on. They are both beautiful AND practical! A month view calendar helps you see the big picture about important upcoming events, so you can be prepared for their arrival. 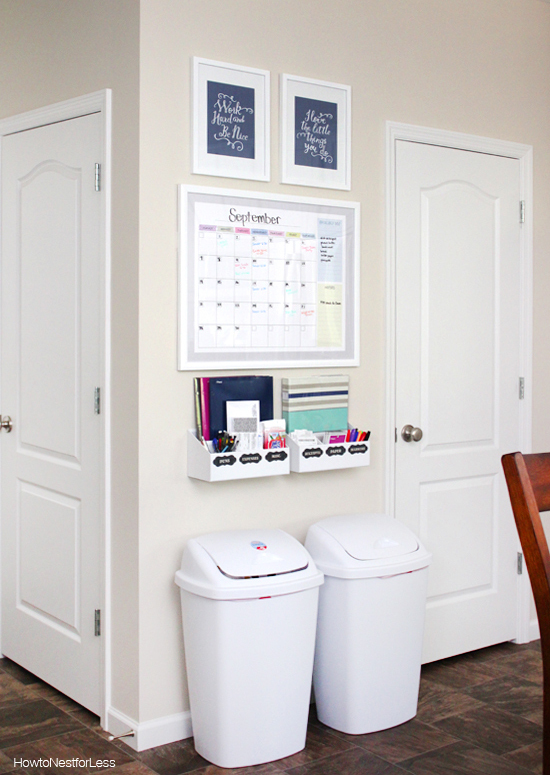 This could be a traditional photo calendar, or even a small whiteboard that allows you to erase and update items easily, like the one here that I found on Amazon. Have you ever had a document that contains important information that you plan to address later. Right when you need it, then it’s nowhere to be found. Or perhaps you have a general dumping ground of papers and bills, where you can never find what you need. That’s why a Drop Zone is useful. This is a place to hold important paperwork that you aren’t yet ready to deal with, ensuring it doesn’t get lost. I don’t know about you, but I just love stationary items. Before I had my command center though, I could never find a sticky note, or a pen when I needed one. I had to rummage through my kitchen ‘junk drawer’ and hope I’d get lucky. Having a spot to hold all your pens and pencils, notepaper, sticky tape and stamps means you’ll never have to rummage again. So there you have my brief introduction to Home Command Centers. 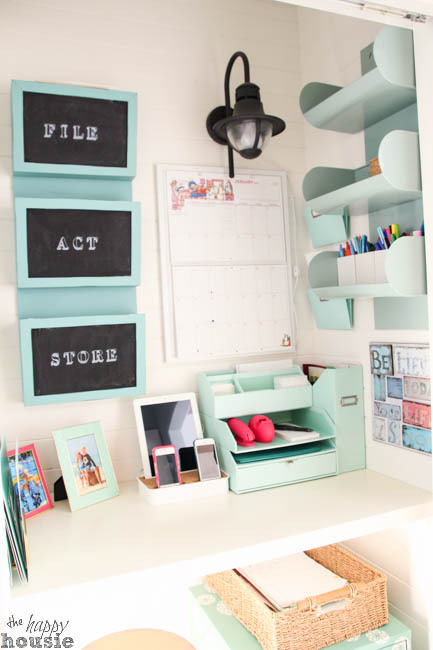 They can make a huge difference to your levels of home organization. You can expect to reduce the stress that goes along with not being on top of things by implementing some of these features. I love my Home Command Center so much, I’m going to be digging into this concept in practical in-person workshop! I’ll be sharing useful tips on how to implement a Home Command Center. If you are local to Bloomington, IN, then I’d love you to join me! The details are right here. You can also check out some of my Command Center inspirations on my Pinterest page, Consider It Done Lifestyle Management. Make sure to follow me to see all my favorite pins!